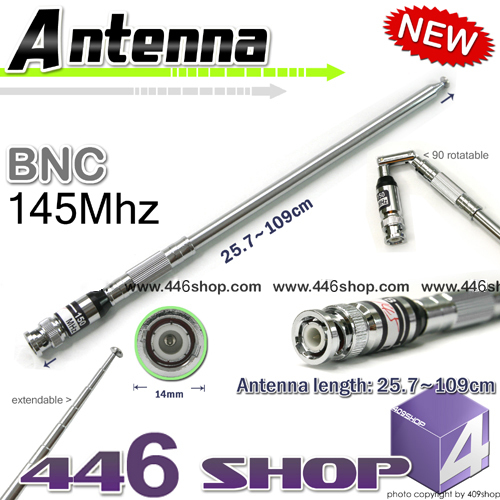 All of our items are Brand New. 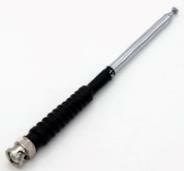 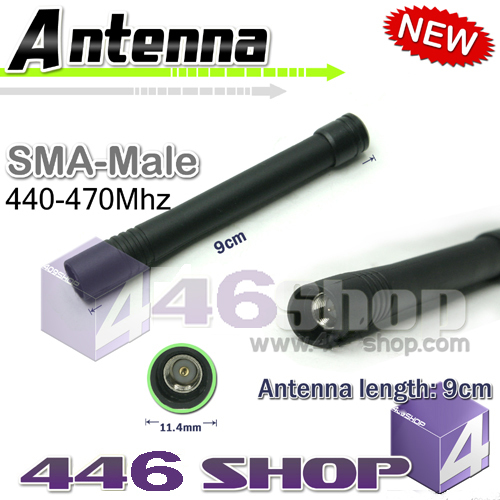 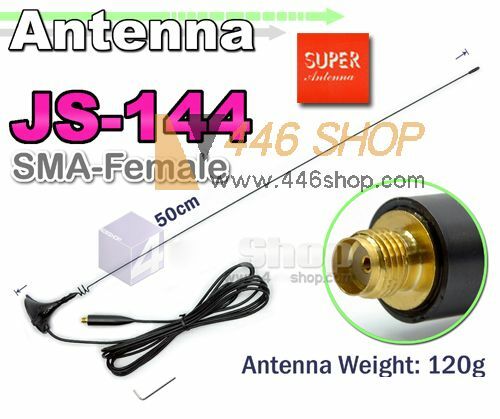 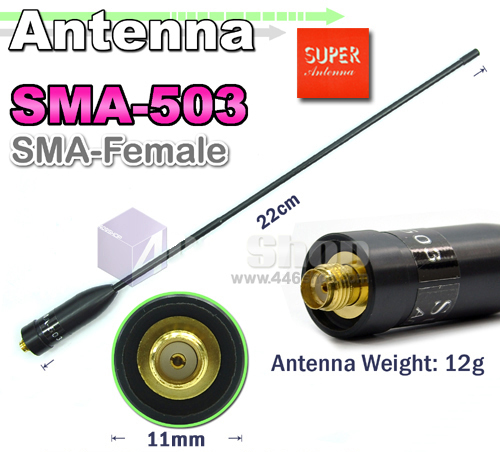 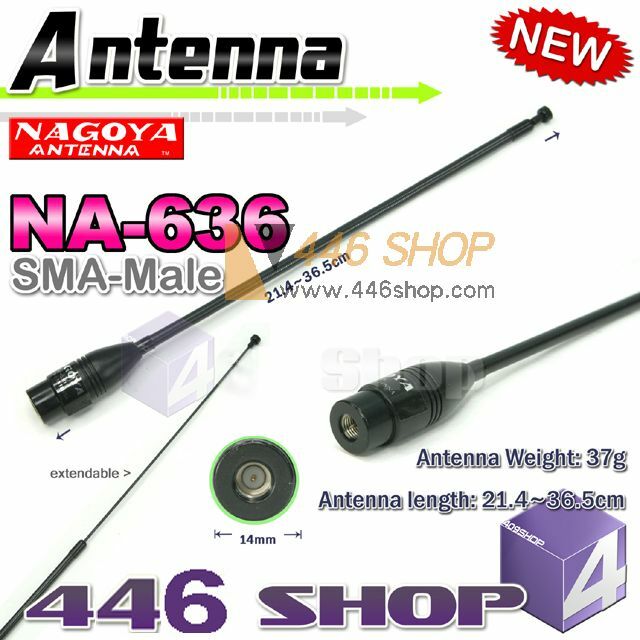 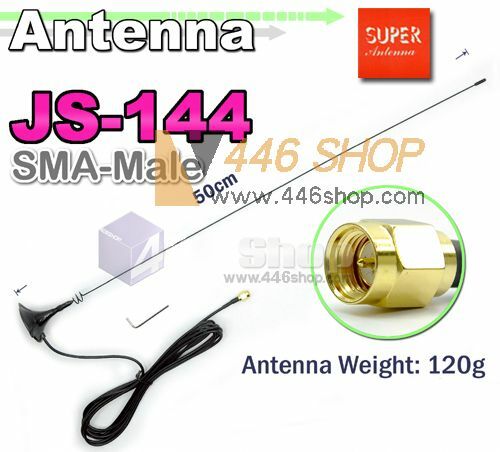 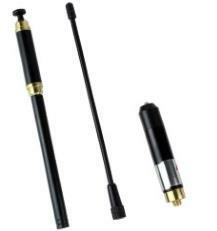 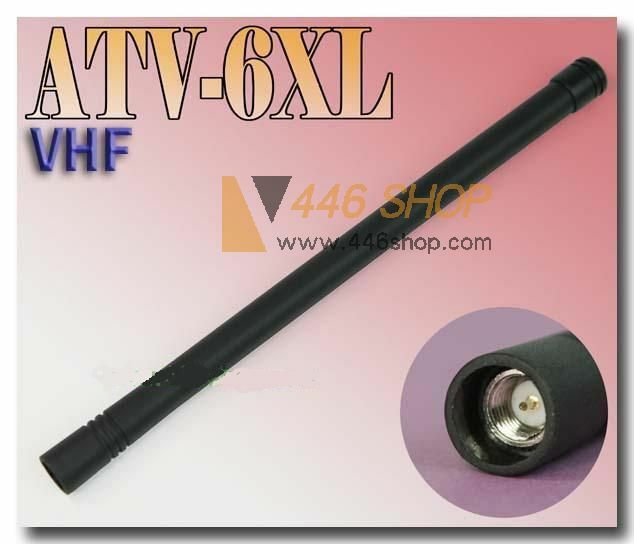 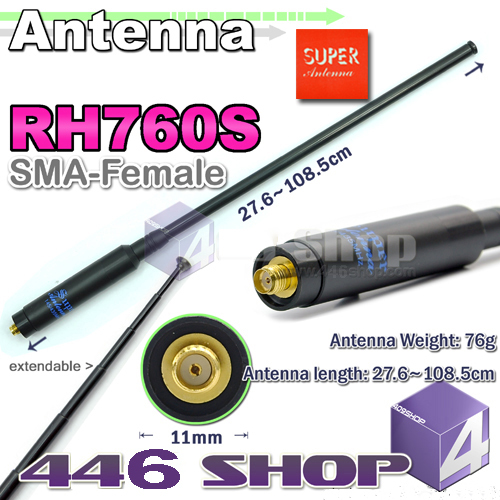 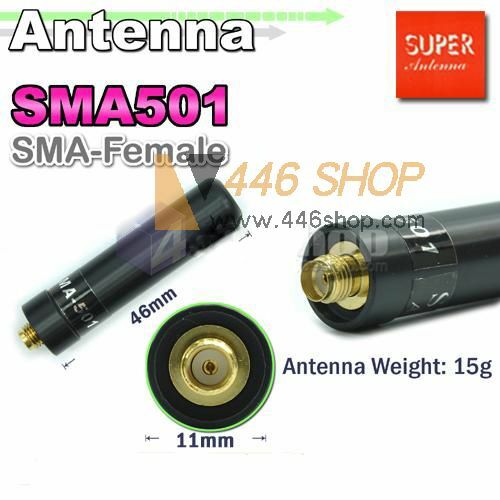 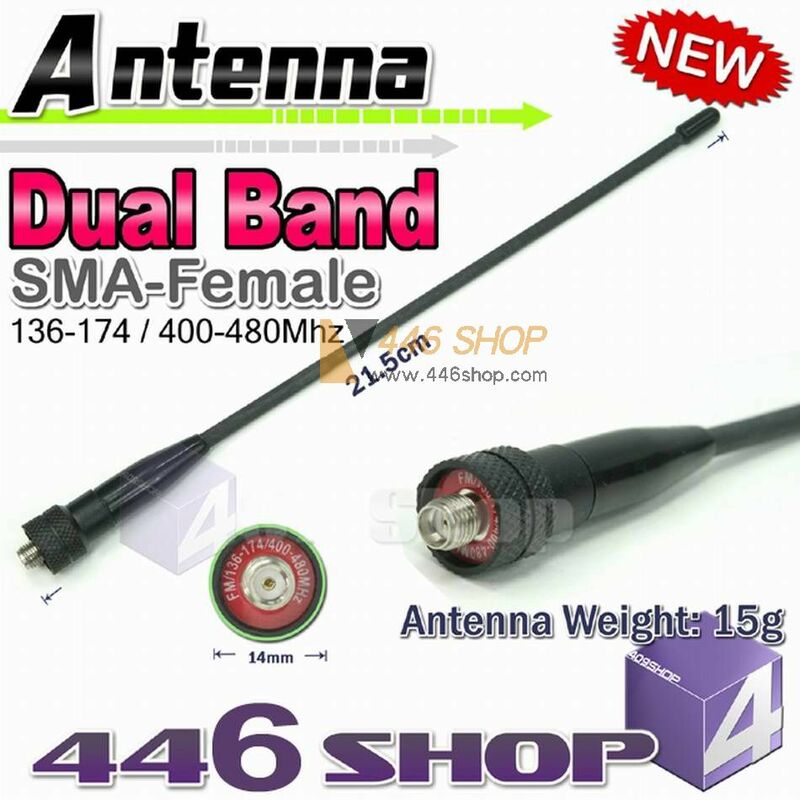 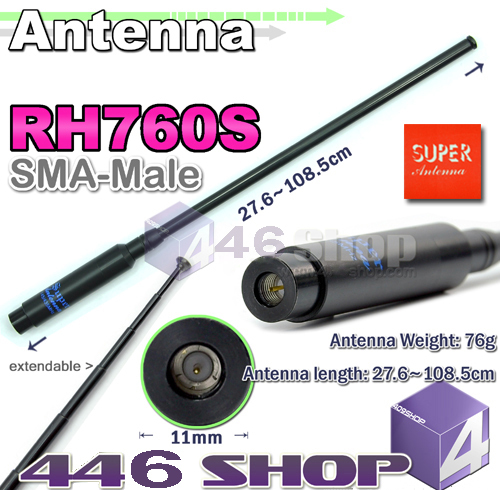 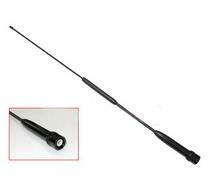 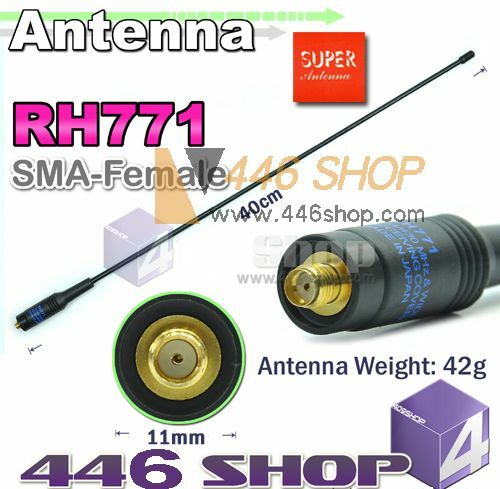 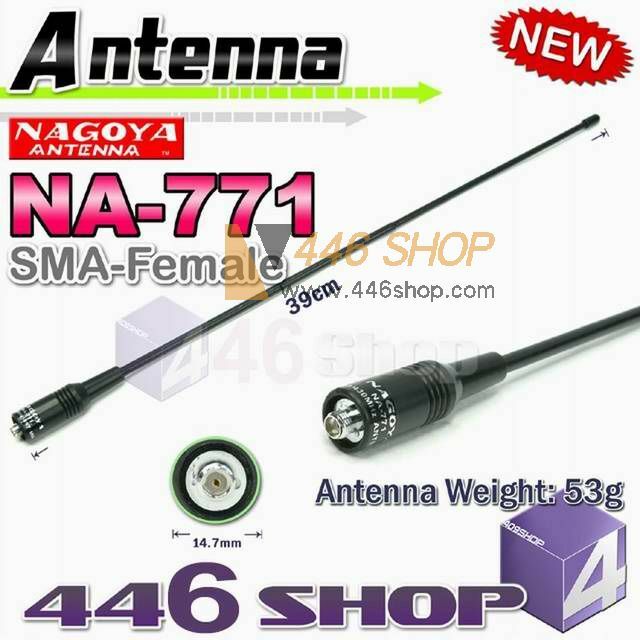 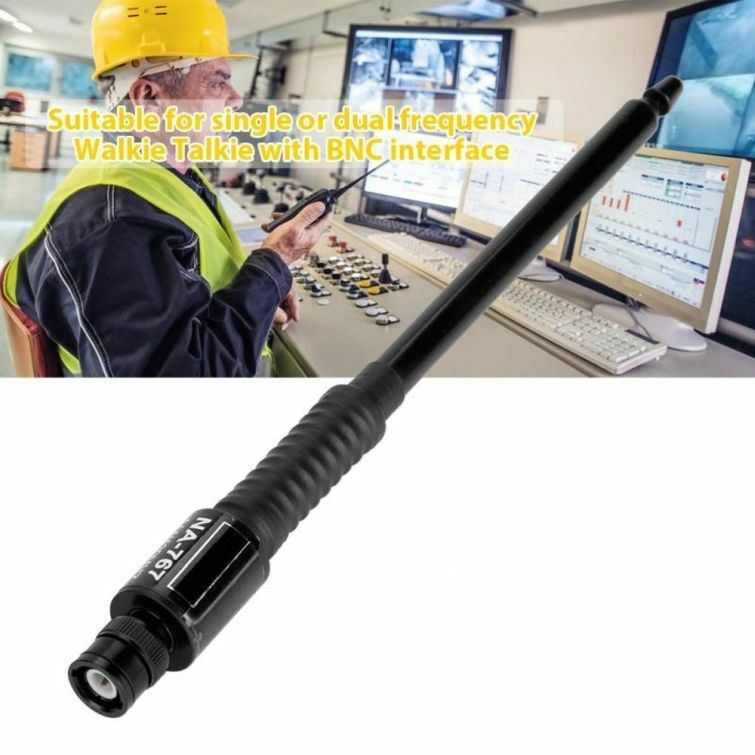 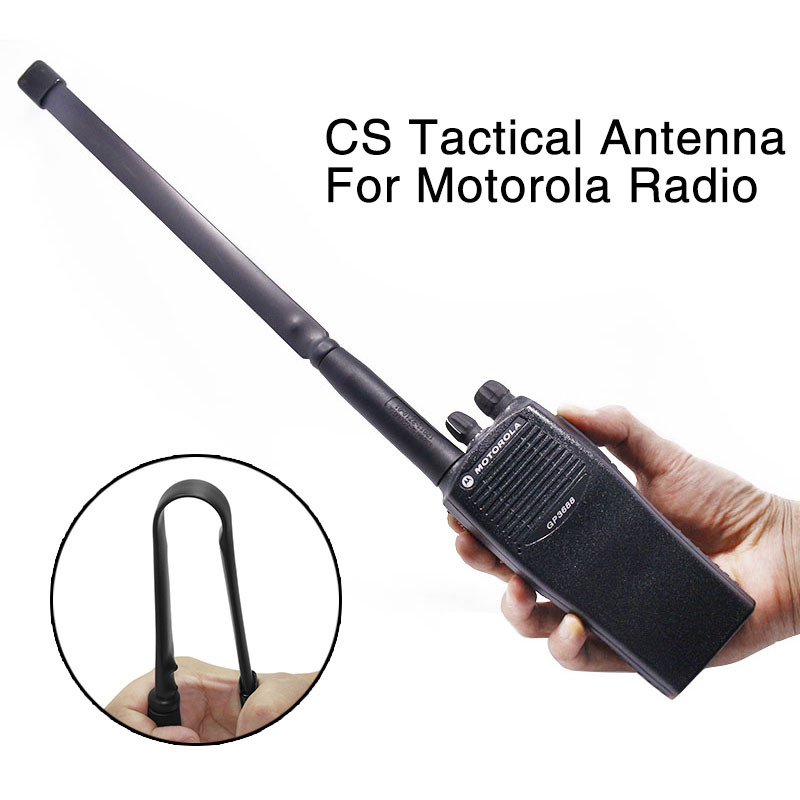 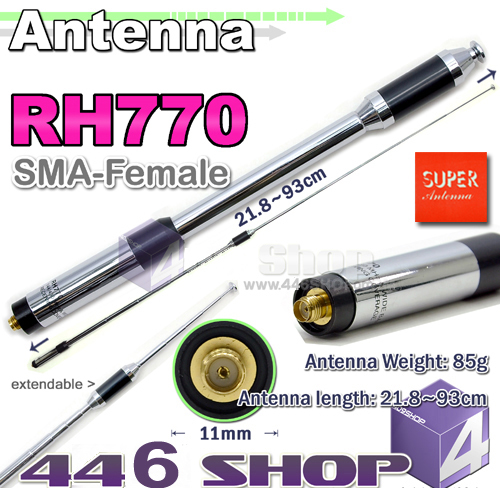 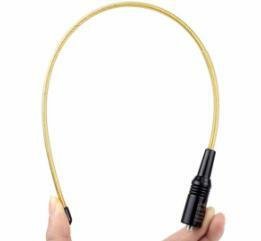 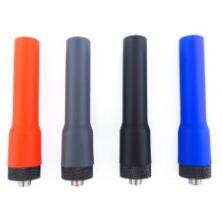 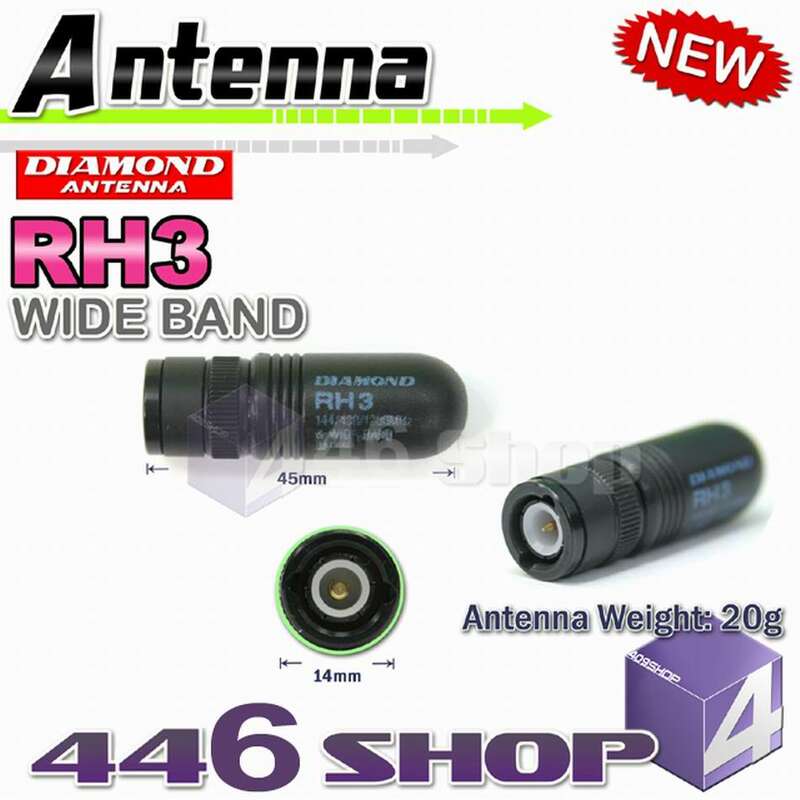 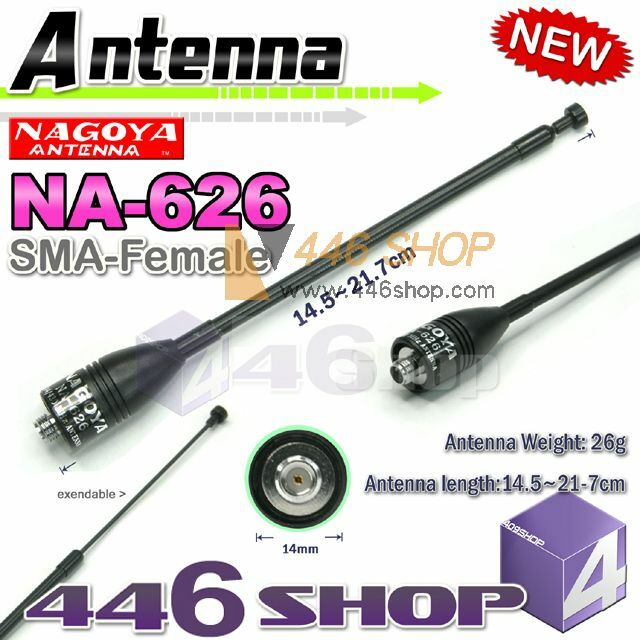 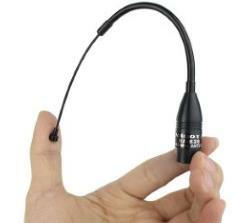 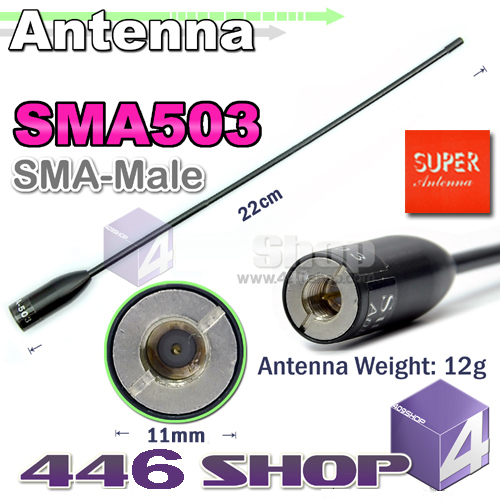 The Diamond RH3 is called a "Bullet" antenna because it is not much longer than a bullet! 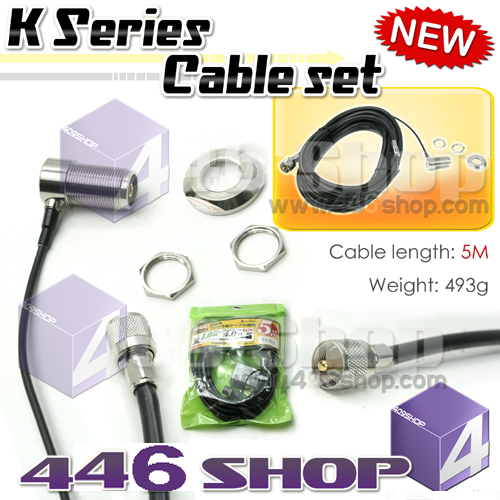 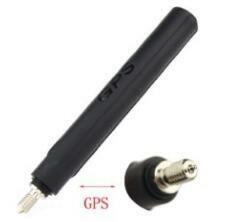 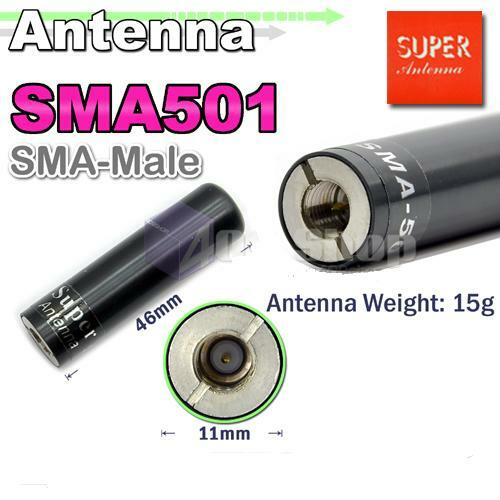 It is only 1.75 inches tall and is designed for 2 Meters and 440 MHz.